Who doesn’t love a fresh and easy-to-make salad on a hot summer day? This wonderful side dish is incredibly flavorful, can be prepared in less than 10 minutes using simple ingredients that your whole family will love! 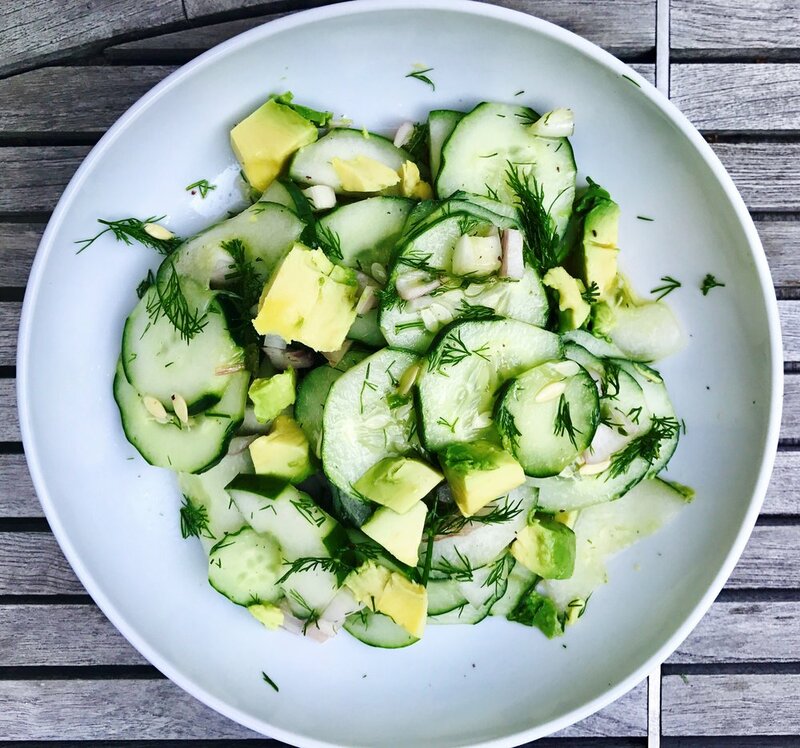 Combine cucumber, shallot, avocado and dill in a bowl. Add oil, vinegar, salt and pepper. Toss to combine well.